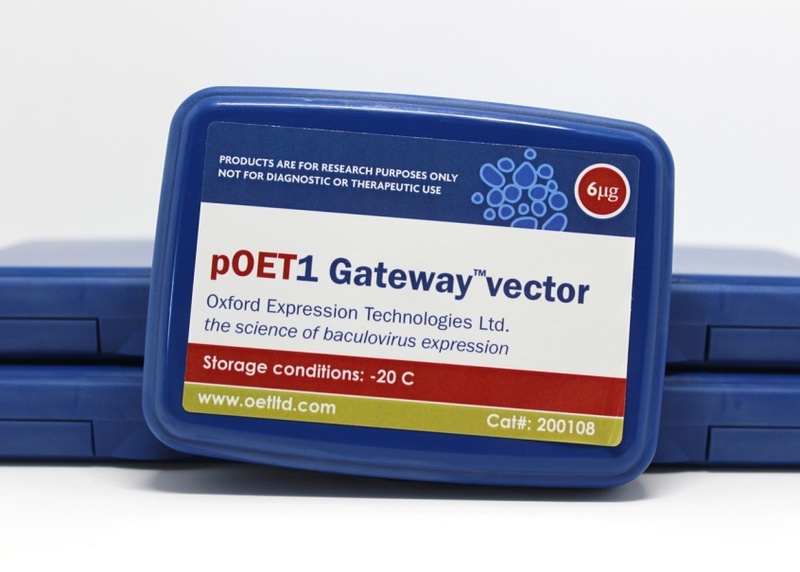 Welcome to the Oxford Expression Technologies online shop. You can buy all of our baculovirus and insect cell culture products online using a credit card or by submitting a purchase order number. This section also contains further information about all of our items, including links to protocols, safety data sheets, plasmid maps etc. Visit our distributors page to view the full list of OET traders and find your nearest one. 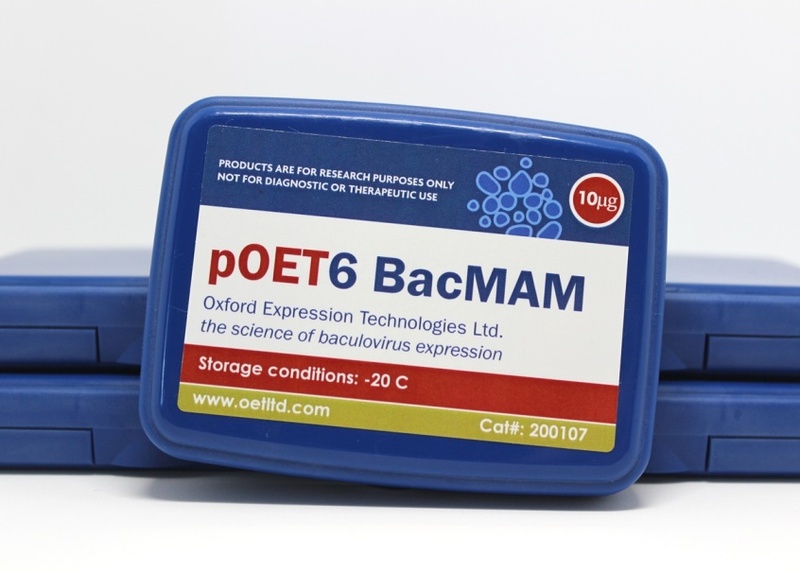 Oxford Expression Technologies are specialists in baculovirus protein expression systems. All our products have been optimised to ensure rapid and straightforward recombinant virus production and protein expression. 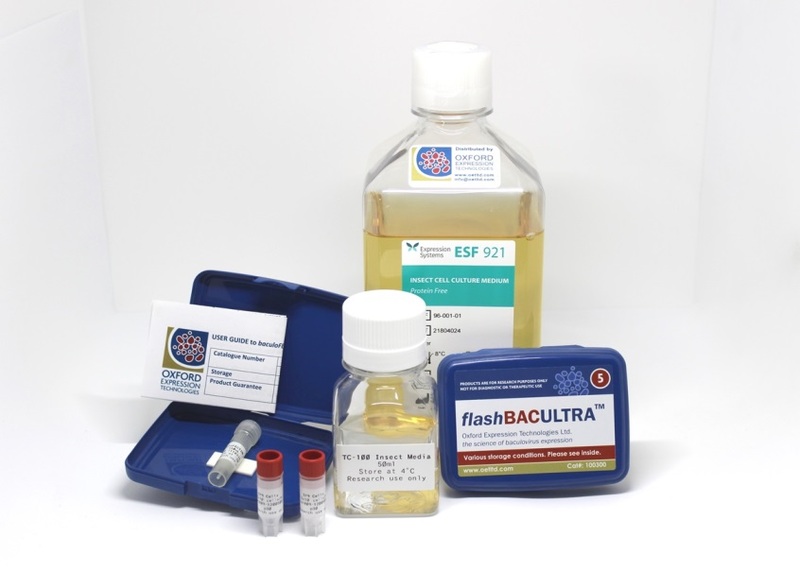 Our online shop offers everything you might need, from the revolutionary flashBAC™ baculovirus expression vectors and baculovirus qPCR titration kit, to transfection reagents and transfer plasmids. Successful baculovirus protein expression relies on having healthy and robust cell cultures. Our range of insect cell culture products can help to ensure this. We stock a variety Spodoptera frugiperda insect cell lines, each of which are designed to maximise the production of specific target proteins. We are also proud to act as the official EU distributor of Expression Systems’ insect cell culture media and reagents.